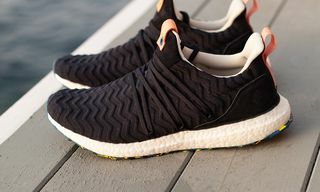 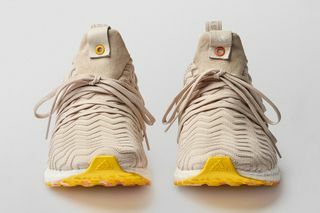 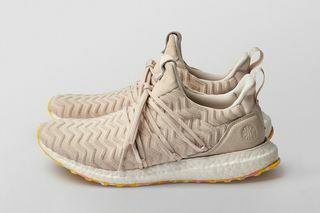 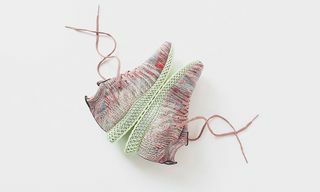 Key Features: Primeknit upper with a rippling wave effect, leather detail, uncaged construction, wraparound tonal lacing, marbled terazzo-inspired sole. 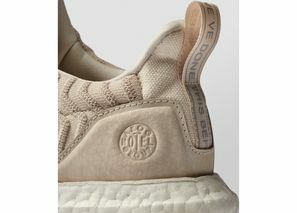 Buy: Following the sneaker’s initial launch at A Kind of Guise in Munich and Berlin on July 28, the collaboration is receiving a global release today, August 25. 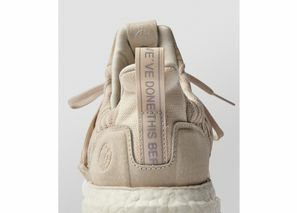 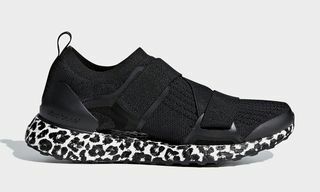 Check out the sneakers online here. 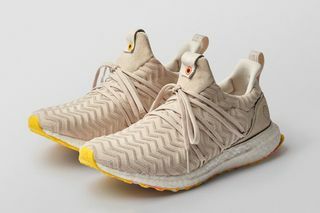 Even though sizes may be sold out online, it is always worth stopping by your local Consortium supplier to check in on store stock. 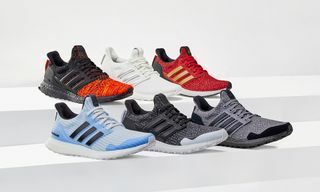 Editor’s Notes: adidas is revitalizing its Ultra Boost Collective, collaborating with select outfits throughout the remainder of 2018. 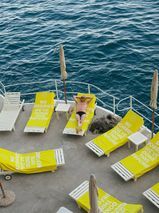 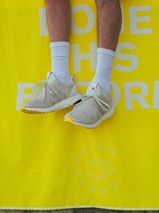 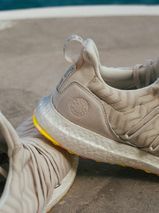 First up, A Kind of Guise is working with the Three Stripes on a new rendition of the Ultra Boost, inspired by lush lemon groves and the Mediterranean coastline. 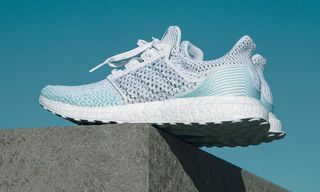 The low-top sneaker boasts a cage-less design, done up in Primeknit and featuring a raised, rippling wave effect across the upper. 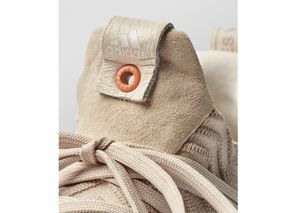 Leather detailing provides an added touch of luxury, while the wraparound lacing system draws further attention. 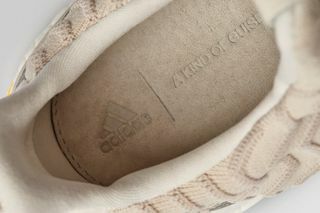 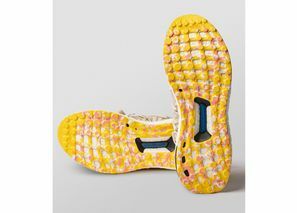 Below, the outsole notes a marbled look. 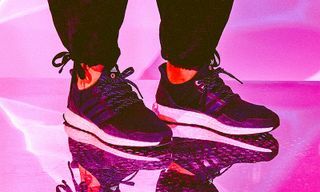 Also, you can look forward to additional Ultra Boost Collective 2018 drops from Études, Engineered Garments, and Kinfolk. 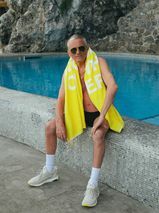 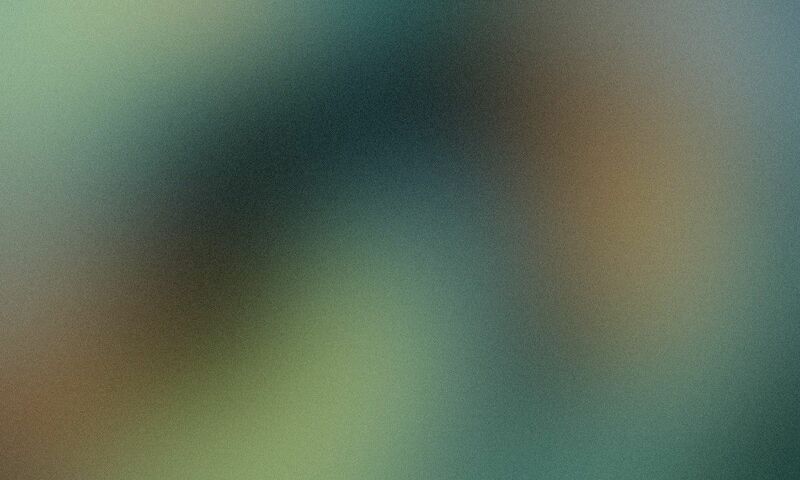 In related news, Kanye West gives us the first look at his YEEZY 700 V3.